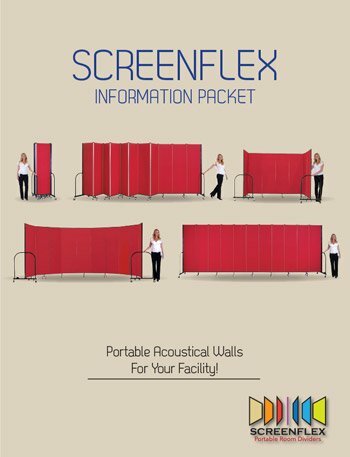 Operating Information for my new School Room Divider by Screenflex! 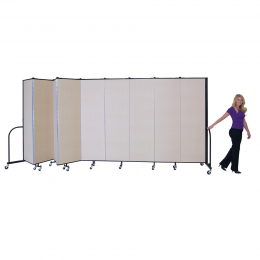 We are certain your new School Room Divider by Screenflex will provide you with many years of service. To learn some very basic operating instructions reference the Room Divider Operation Information manual. As always, if you have any questions or wish to speak to a customer service representative at any time please call 855-308-2122.